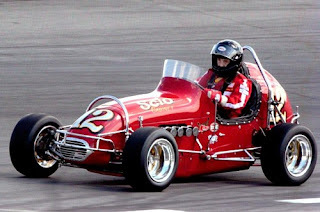 Ralph Monhay forwarded these onto me from a recent vintage oval race at Ephrata, WA. Lots of cars with a beautiful backdrop. Ralph's car is second row, fourth from the right. "Love of auto racing spanned 55 years." Reg was involved in the early days of CAMRA. Here's a short news item he did for Racing Wheels back in 1969. From in interweb, Eugene, Oregon's Universal Speedway (formerly Eugene Speedway and soon to become New Eugene Speedway) had a two day sprint car show on the 3/8ths mile paved oval. Both days were won by California's Bob Hogle. Not sure if he was in the famous Tamale Wagon or got a ride in a northwest car. A nice 1968 profile of Steve Meyers' (Myers?) Edmonds sprint car from Northwest Rod, another of those almost forgotten racing newspapers that covered northwest racing. I'm embarrassed to say I don't have a passport so I won't be heading south to Skagit Speedway's Dirt Cup. Oh well, my slowness to enter the bureaucratic morass is to blame. Here's some older pavement sprint car action from 1968. 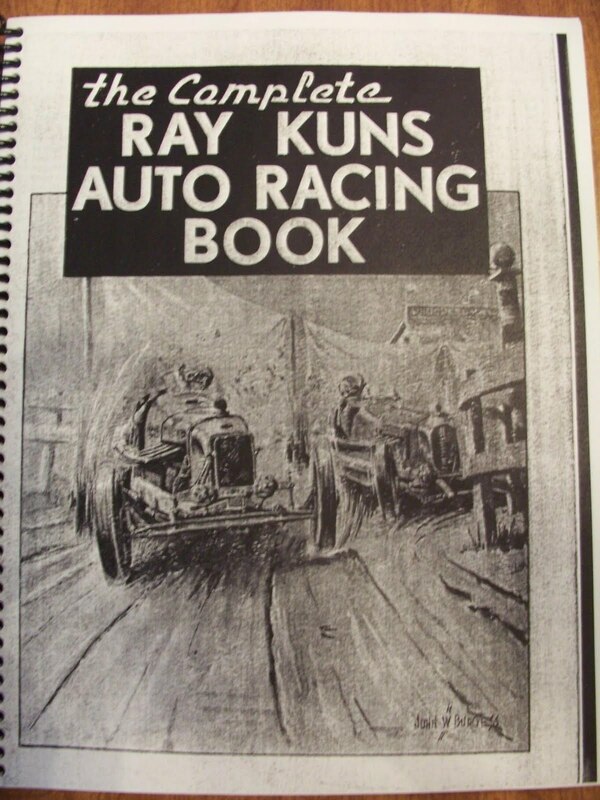 Another story scanned onto the pages of the Modern Mechanix blog, this 1959 story suggesting quite strongly that "auto racing must be outlawed!" Here's an old 1931 racing article from the Modern Mechanix blog about "Playing the World's Most Dangerous Game", dirt track racing. More information on Robert M. Roof can be found here. Mel Anthony, back in the Spokane area. Click this link and there is a download of Mel's recent run in a midget he and his son, Dennis, campaign with the Golden Wheels group. The clipping below is from the Spokesman Review back in 1954.